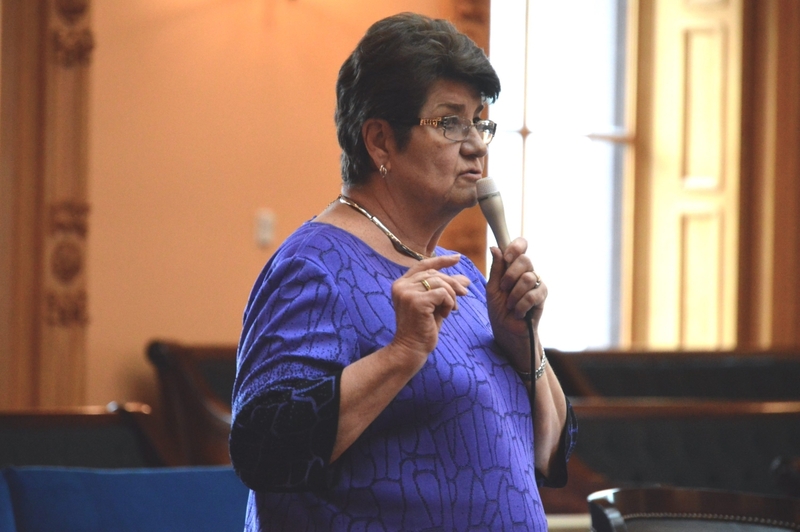 COLUMBUS—State Senator Peggy Lehner (R-Kettering), alongside joint-sponsor Senator Gayle Manning (R-North Ridgeville), today announced the unanimous Senate passage of legislation aimed at ensuring students with disciplinary concerns stay in school and on track to earn their diplomas. Senate Bill 246, the Supporting Alternatives for Fair Education (SAFE) Act, is the product of months of collaboration between parents, teachers, administrators, the Ohio Department of Education and third-party research institutions. The bill would limit out-of-school suspensions and expulsions for children in pre-kindergarten through third grade for disruptive and non-violent behavior. Students who participate in violent or illegal activity will still be disciplined based on individual school discretion. Studies show that students who have been suspended or expelled from school are nearly 10 times more likely to experience academic failure and grade retention, drop out of high school, or face incarceration than those who have not. The SAFE Act seeks to reduce these statistics by providing school districts with the resources to train teachers and administrators in positive behavior interventions. If enacted, this legislation would establish a phase-in period of three school years, giving school districts ample time to become proficient in the intervention methods they choose. An appropriation of $2 million will be allocated for competitive grants to assist schools in implementing these positive intervention programs. “We hope our bill is a positive step toward the creation of a system that supports our youngest and most vulnerable students so they too can take advantage of critical opportunities to grow up to be a part of the next generation’s stronger, more ethical workforce,” Lehner said. The bill will now go to the Ohio House of Representatives for further consideration.